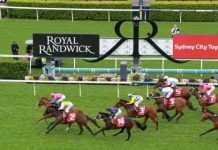 What do the stats say about gambling in Australia? Whether it’s punters or non-punters, everybody seems to have an opinion on gambling in Australia. 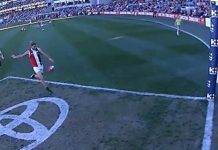 Australians love their sport, and the past decade has seen live sport completely swamped in advertising by bookmakers. Plenty of people are unhappy with this, fearing that it’s turning sport purely into a vehicle for gambling. With all the noise, it can sometimes be difficult to get an idea of what’s actually happening. Fortunately, there are real numbers available. The Australian Gambling Statistics (AGS) report is a comprehensive report produced every year, covering the entire range of legal gambling in Australia. The publication has been produced since 1984, and is compiled annually by the Queensland Government Statistician’s Office in co-operation with all Australian state and territory governments. The latest edition has just been released, covering the 2015/16 financial year, and we’ve taken a look. $204 billion. That’s how much Australians turned over on gambling in the 2015/16 financial year. Note that’s total turnover, not net punter losses. 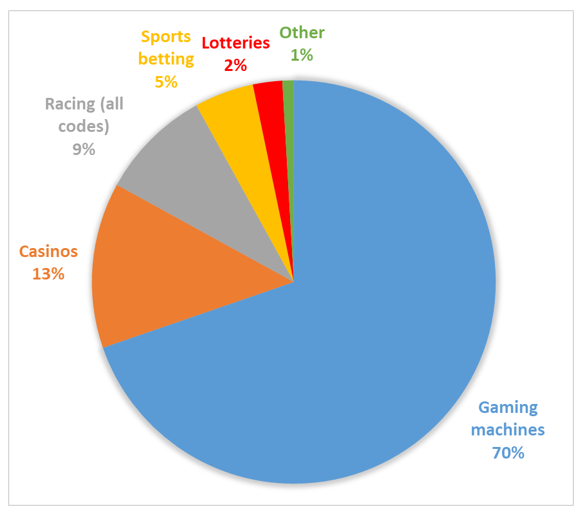 Clearly, gaming machines (pokies) make up the vast majority of gambling in Australia. Racing is worth just over $18 billion in turnover, while sports betting is just over half of that at $9.7 billion. Also, based on the adult population, the $204 billion is an average of just over $11,000 per person for the year. 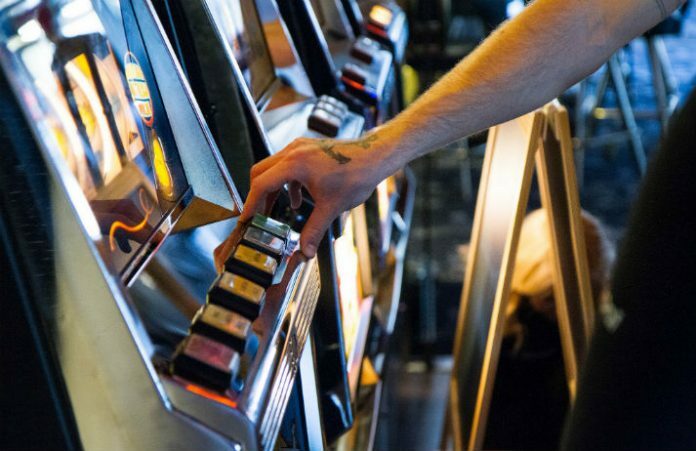 The reports also include net gambling spend (losses), which tells how much each form of gambling actually returns to the punters in total, and how much is lost to operators. The figures in isolation are one thing, however it’s interesting to look at the growth figures on the previous year to get some context of how the behavior of punters is changing. 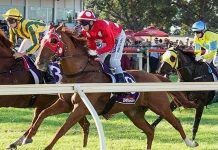 The transfer of punting dollars from racing to sport is often talked about as a concern for racing. After all, wagering makes up the vast majority of racing’s revenue, and without it the sport would have an extremely hard time funding itself. Overall, total gambling turnover grew by 6.4% from 2014/15 to 2015/16, with the biggest category (pokies) growing by 5%. 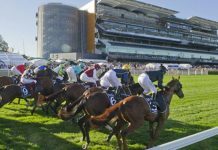 Most interesting for us is that racing grew by only 3.4%, which indeed indicates that racing’s share of the overall gambling pie is shrinking. In contrast to that, sports betting grew by a whopping 35.1% year-on-year. So while the total numbers for racing are still almost double sports betting, it won’t remain that way should current trends continue. 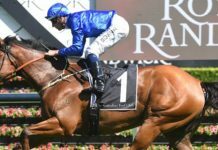 While the report only deals in total population, those numbers would also support racing’s ‘ageing’ problem: as people turn 18 and become ‘new punters’, it would indicate they’re flocking to sport rather than racing. What’s the answer for racing? That’s a whole different conversation… but the industry certainly has a challenge on its hands. 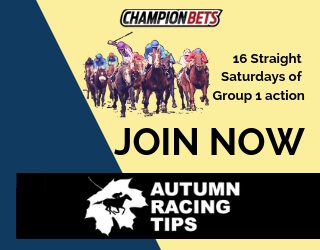 Our free bets page offers you, the punter, opportunities to get a head start on the bookies when you sign up for an account. With a wide range of bookies and offers to choose from, there is one to suit every budget and every punting style. 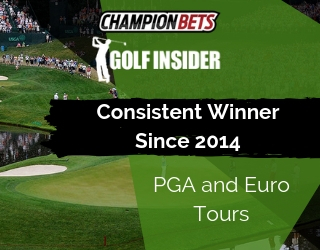 Click below to browse our free bets page.